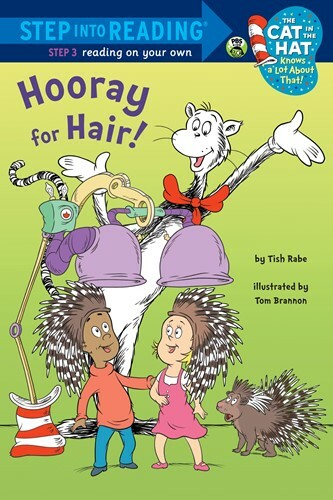 The Cat in the Hat goes on a hairy adventure in this leveled reader for independent readers all about-what else?-hair! It's Crazy Hair Day at Sally and Nick's school, and the kids can't pick a style to wear. Curly or straight? Long or short? It's too hard to choose-until the Cat in the Hat arrives with his Wig-o-lator-a machine that allows the kids to "try on" the hairstyles of a yak, a fur seal, and a porcupine, with comical (and educational) results! 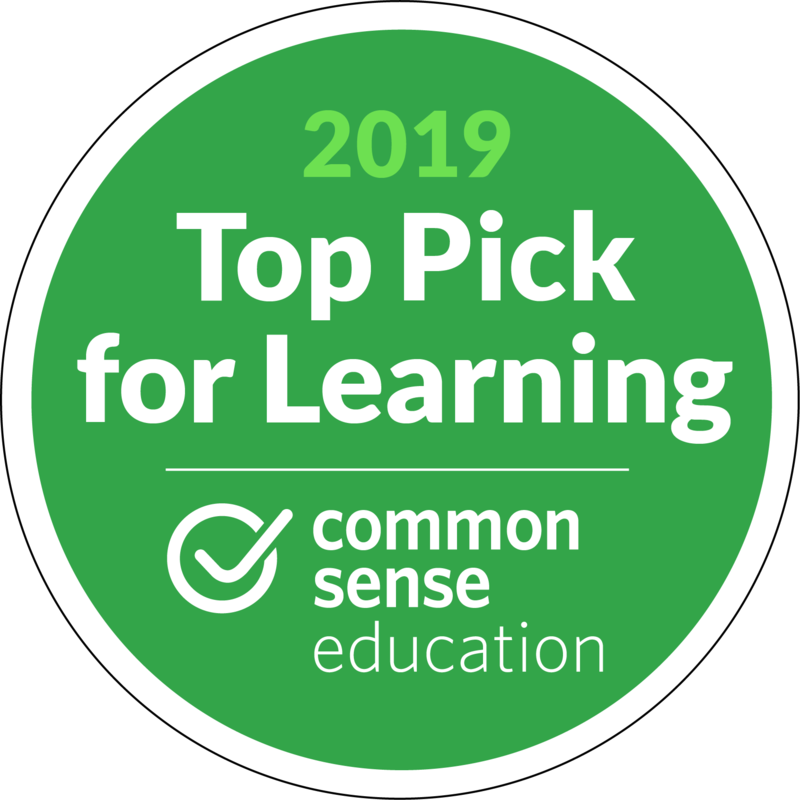 Written specifically for children learning to read on their own, this Step 3 book is based on an episode of the hit PBS Kids' TV show The Cat in the Hat Knows a Lot About That! Young readers will flip their wigs over it!